On Monday, Florida State University suspended Greek life indefinitely after the tragic death of a freshman pledge, Andrew Coffey. 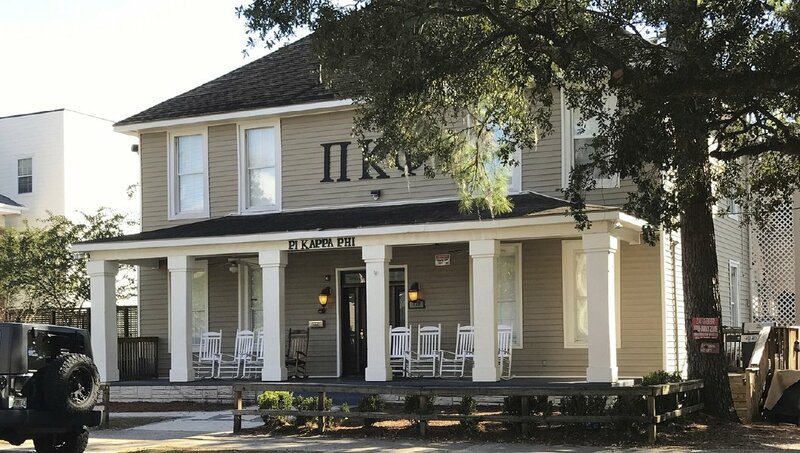 The suspension of the school’s 55 fraternities and sororities has rocked the FSU Greek life community. President John Thrasher announced the suspension of all Greek Life activity and the ability for registered student organizations to consume alcohol during events. In addition to the death of a freshman pledge, another FSU fraternity brother was recently arrested for drug trafficking.